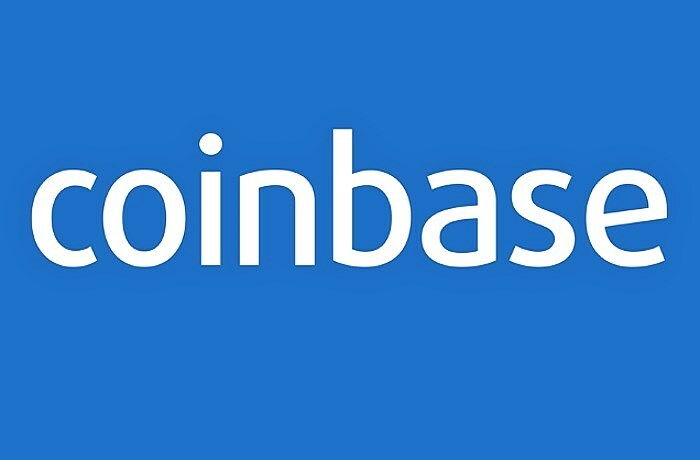 Coinbase, the operator of the largest U.S. cryptocurrency exchange, launched an index based on bitcoin and other digital currencies traded on Coinbase. The Coinbase Index Fund debuted Tuesday. “The index fund, which will invest in the same cryptocurrencies traded on Coinbase and its institutional exchange GDAX—currently including Bitcoin, Ethereum, Bitcoin Cash and Litecoin—will be available only to U.S. accredited investors,” reports Fortune. “Coinbase is hoping to launch a similar fund available to all investors regardless of wealth, likely structured as an exchange-traded fund (or ETF), pending regulatory approval,” according to Fortune.